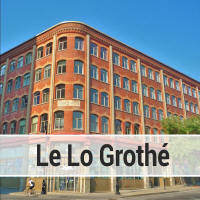 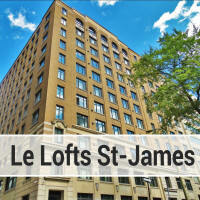 Living in the Lofts St-Alexandre puts you right in the heart of Downtown Montreal. 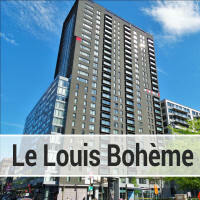 Located just south of St Catherine's street at 1200 St Alexandre. 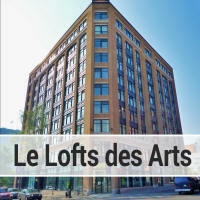 This is the commercial heart of Montreal and is also right next to the arts district of Le Quartier des Spectacles. 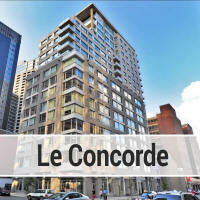 This building was delivered in 2010 so can still be considered a recent build and has extremely low condo (strata) fees. 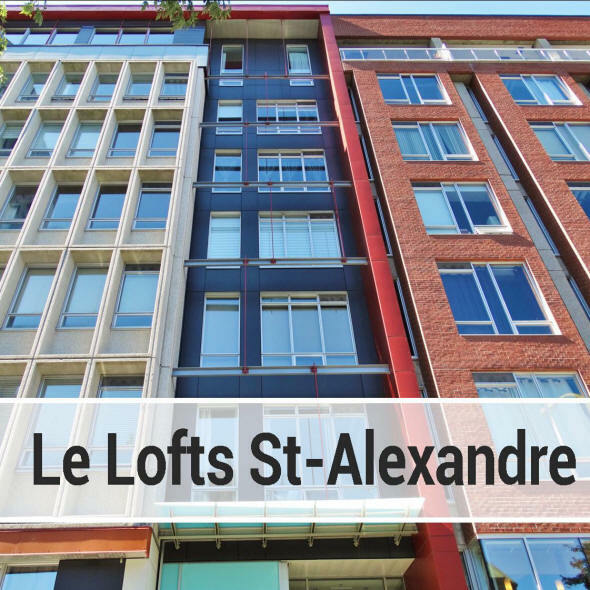 Condos in the Lofts St Alexandre are accessible to most budgets with asking prices starting around $200,000 for studios and ending in the high $700,000's for larger two bedroom units.